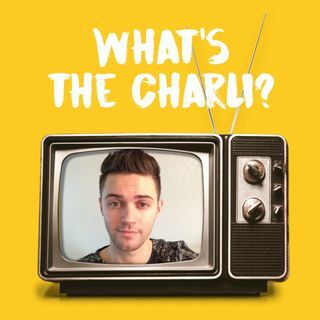 Episode 2: Mental Health Awareness | What's the Charli? Charli partnered up with the National Alliance on Mental Illness (NAMI) organization to bring awareness around the signs of mental health illnesses. He specifically gives a background statement and dives right into talks of depression. Charli continues with telling his battle with depression and how he has overcome the fight. Charli also speaks about suicide awareness and prevention.